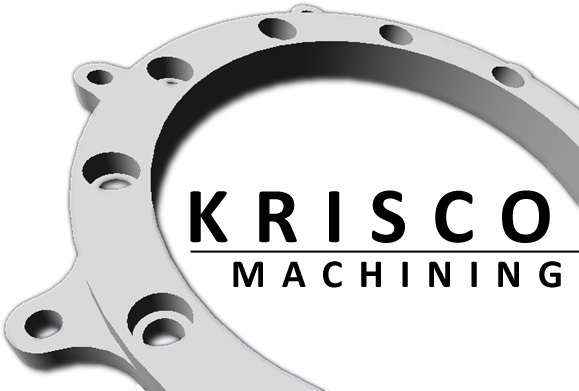 Located in the heart of Silicon Valley, Krisco Machining has a longstanding history of expertise in producing only the highest quality machining parts and is the leader in manufacturing the most cost-efficient and specialized machining products for various industries across the world. It is our mission and first priority to provide our clients with customized parts crucial to their operational demands on a cost-efficient and timely basis. At Krisco, we pride ourselves on the quality of our products and delivering stellar customer service. Our state of the art CNC mills & turning centers are capable of making any project. Machining with precision is our middle name. Our employees strive to success and do their best. 3424 De La Cruz Blvd.